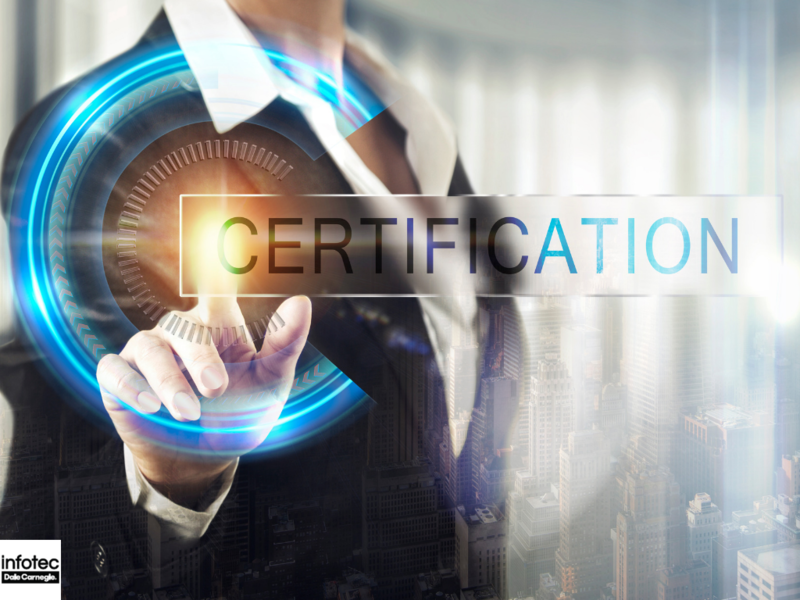 VMware Cloud Certification Path: How Can You Train Your Employees? VMware helps make not only server but also desktop virtualization software that smooths IT operations in many settings including throughout the cloud, on mobile devices, and in data centers, among others. VMware has a variety of products such as vSAN, Horizon, vRealize Suite, and its flagship data center platform vSphere, just to name a few. 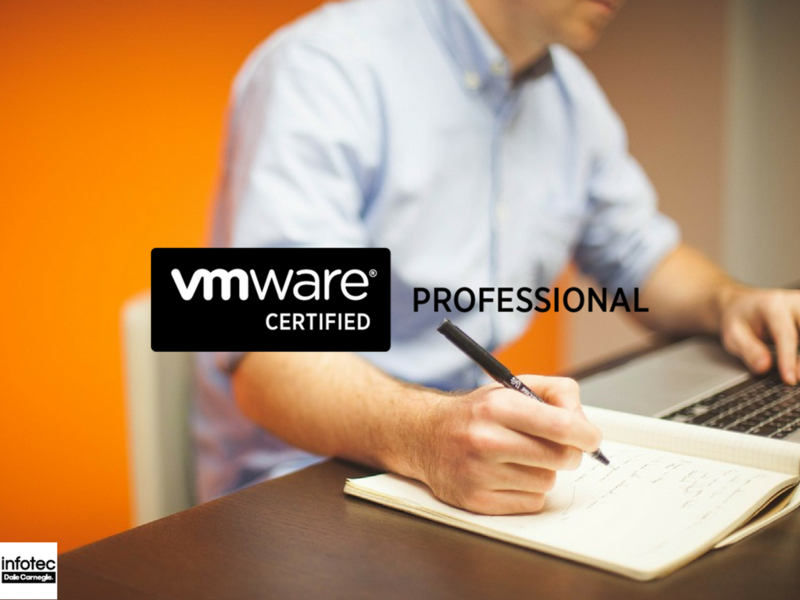 VMware is popular for their unparalleled professional services including consulting, technical support, training, and offering a wide array of certification programs. VMware helps validate the essential skills needed to integrate and manage the technology that propels desired business outcomes. This certification is awarded mostly to administrators and engineers. The level was mainly designed for IT professionals who configure, install, manage, and optimize VMware solutions. VCAP is an advanced level for professionals who design and build VMware Solutions (including VCAP Design) and also manage as well as optimize VMware solutions (VCAP Deployment). Such professionals include engineers, architects, and administrators. A candidate can earn an associate certification by passing a single exam. 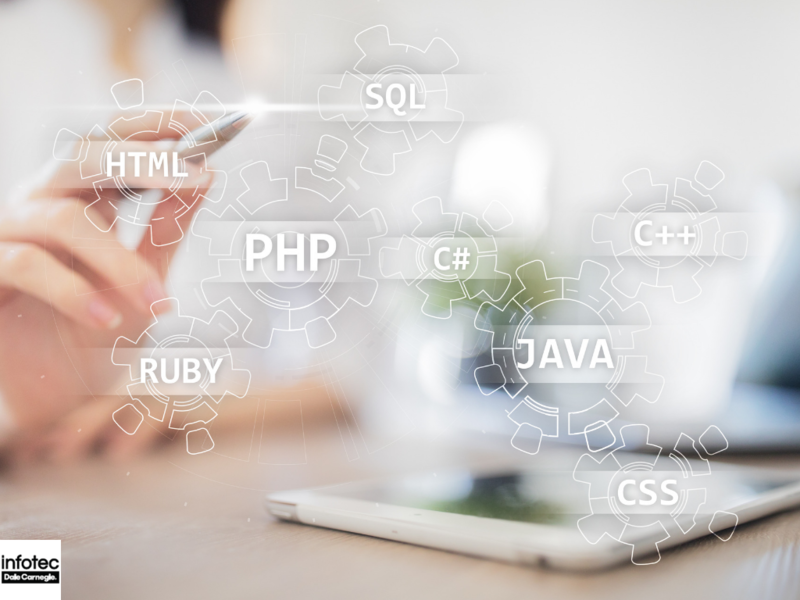 Candidates for professional, as well as advanced professional certifications must either undertake a training course or earn a prerequisite certification then pass an exam (a number of certifications require two exams). A VMware certification can play a significant role in as much as the career growth of your employees is concerned. The certification also increases the flexibility of your workers and helps advance their credibility to clients as well as their colleagues. The course covers a wide array of technology subjects with various levels suited to both the novice and those experienced in the field. Every employee has an opportunity to find the path that suits them best regardless of their level of expertise. As an employer, you have a responsibility to pass on skills, knowledge, and insight through mentoring and coaching your employees. Part of this involves training your employees to help them keep up with the more complex and competitive world. Given the heavy workload your employees already have, telling them they need to engage in more training and career development activities might leave them feeling overwhelmed. For that reason, it’s critical to adopt mobile or on-demand solutions that make training opportunities more accessible for your workers. While finding great talent is hard, keeping them engaged might be harder. One of the best ways to keep your employees engaged is through continuous investment in them through VMware training to help them reach their full potential. Infotec Training is a leading institution that could help your employees obtain their desired VMware qualifications. Connect today to discuss your options!